CHICAGO (WLS) -- A Missouri man who allegedly walked onto a school playground and struck four students in Chicago's Gold Coast neighborhood was charged with battery and trespassing. Tasewell Dugger, 46, of the 9200-block of Ellison Drive in St. Louis, was charged with four counts of felony aggravated battery to a child under age 13 causing great bodily harm and one count of criminal trespass to state land, a misdemeanor. Dugger appeared in bond court on Thursday where his bond was set at $150,000. 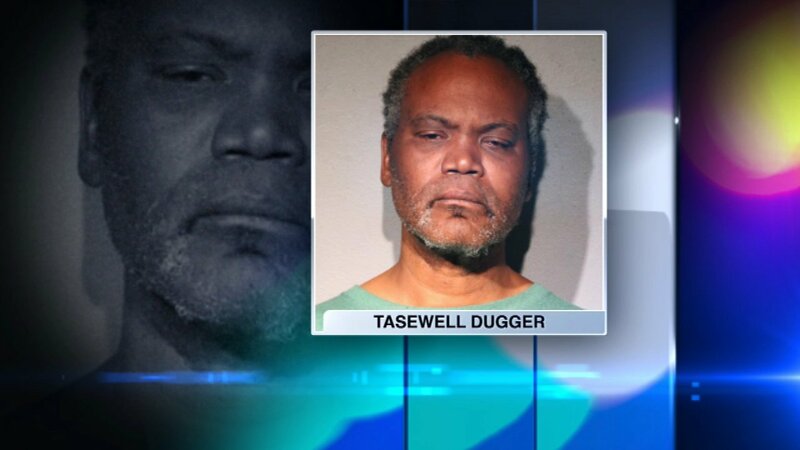 Dugger allegedly entered a restricted playground near the Ogden International School of Chicago in the first block of West Walton Street around 11 a.m. Tuesday and hit four children between the ages of 6 and 7, as well as a 45-year-old woman working as a school administrator. He was stopped by recess monitors and escorted out, where he was arrested. The students and the administrator were treated at the scene for minor injuries. They are expected to be OK.